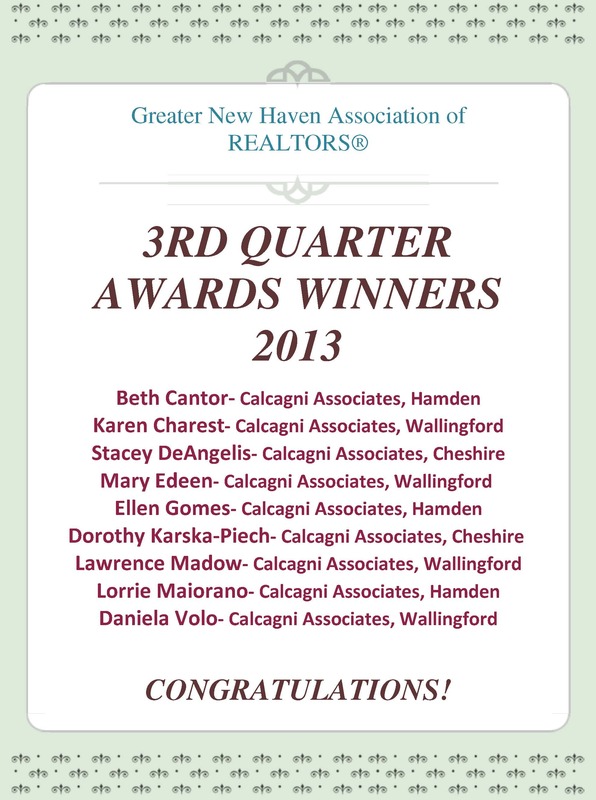 Calcagni Real Estate Announces GNHAR 2013 Q3 Award Winners..
CONGRATULATIONS to our Calcagni REALTORS who were recently awarded with the 2013 3rd Quarter Sales Awards by the Greater New Haven Association of Realtors (GNHAR)!! The award is given to REALTORS who have a minimum of nine completed sales within a quarter of each year…Our team rocked this past quarter! 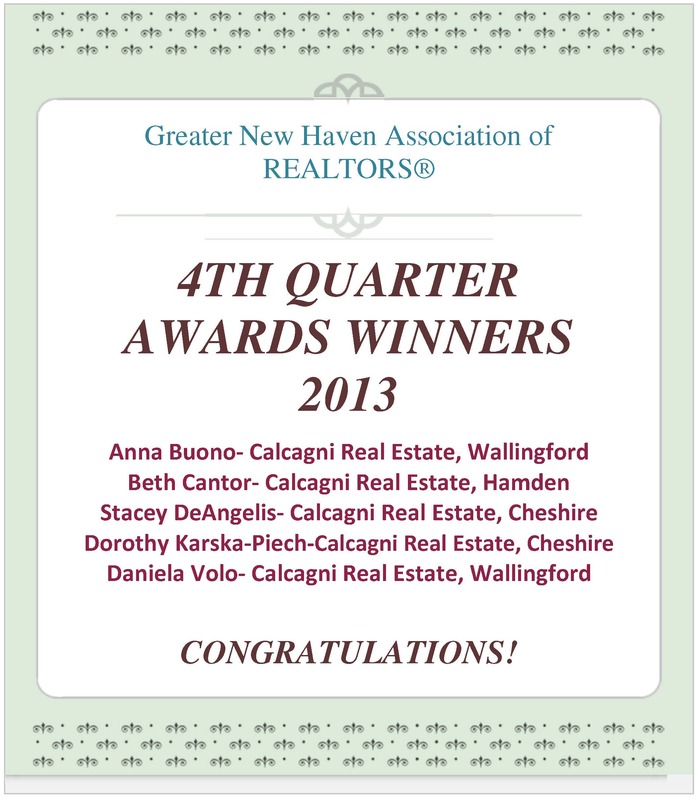 The following Calcagni Real Estate realtors recently received the Quarterly Achievement Award by the Greater New Haven Association of Realtors (GNHAR) for the 1st Sales Quarter of 2013. The award is given to Realtors who secure a minimum of nine completed sales within a quarter of each year. 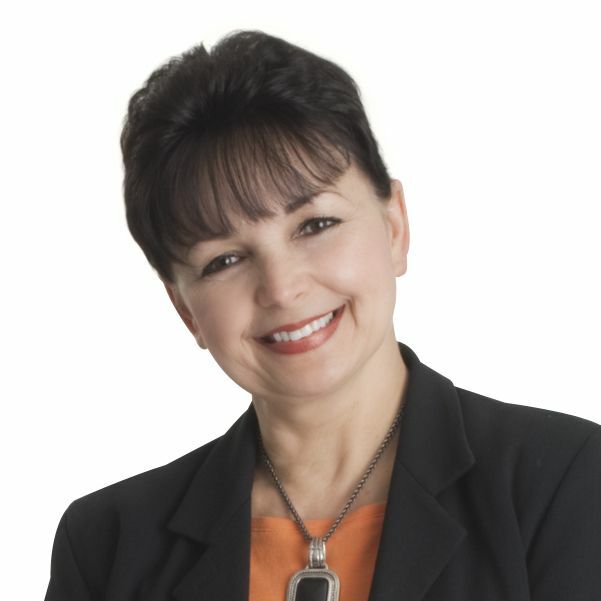 Beth has received the award 12 times during her real estate career with Calcagni Real Estate. 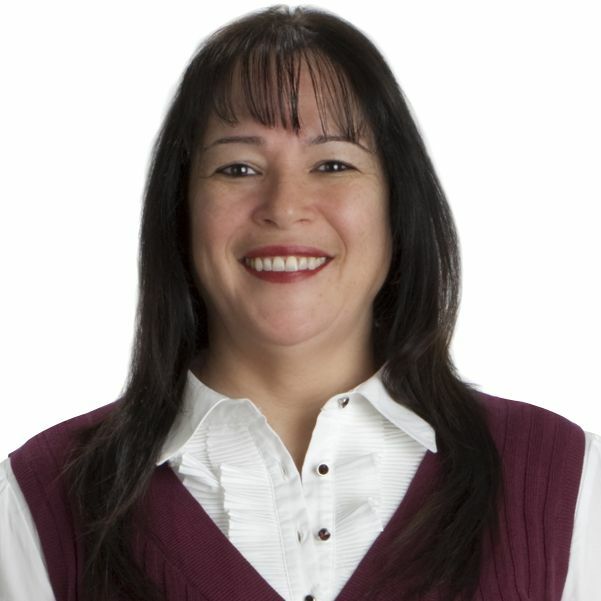 She holds the Realtor designations of Certified Residential Specialist (CRS), which less than 5% of realtors hold, Graduate Realtor Institute (GRI), and Senior Real Estate Specialist (SRES), which require hundreds of hours of continuing education. Congratulations to Calcagni’s ‘GNHAR’ 2012, 2nd Quarter Achievement Award Winners! The following Calcagni Associates realtors recently received the Quarterly Achievement Award by the Greater New Haven Association of Realtors (GNHAR) for the 2nd Sales Quarter of 2012. The award is given to Realtors who secure a minimum of nine completed sales within a quarter of each year. Congrats to Stacey on earning this award 18 times during her succesful career! A full-time sales associate with more than 10 years of real estate excellence with Calcagni Associates, Stacey is a consistently top producing agent who specializes in Seller and Buyer representation, new construction and assisting first-time homebuyers. She has closed over 400 transactions, with over $108 million total sales volume. 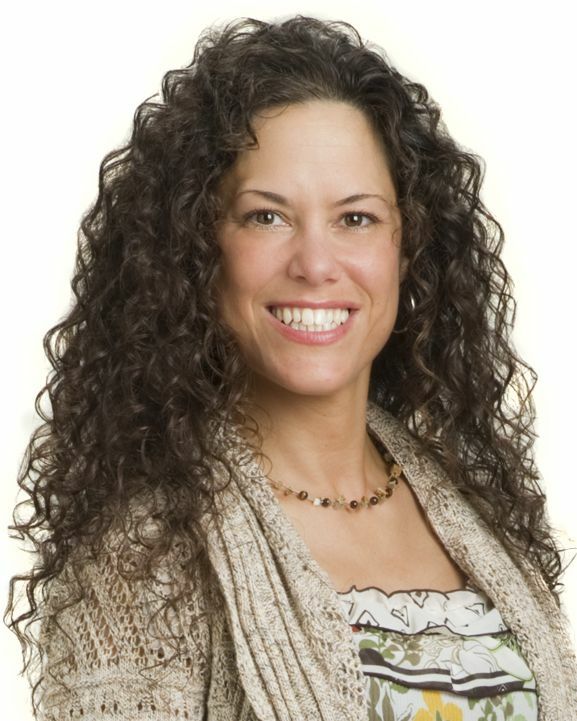 A Cheshire resident and graduate of Cheshire High School, Stacey earned a B.A. 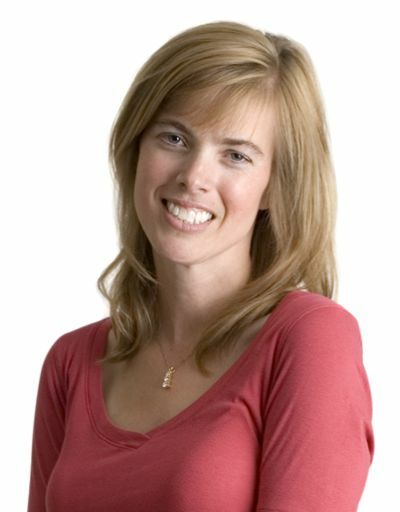 in communications from UCONN, and later earned her teaching credentials at National University in Irvine, CA. When she is not assisting her clients, she enjoys spending time with her family and friends, horseback riding, skiing and volunteering for the American Cancer Society’s “Road to Recovery” program. A full-time sales associate with 10 years of real estate excellence with Calcagni Associates, Lorrie is a consistently top producing agent who specializes in Seller and Buyer representation, new construction and assisting first-time homebuyers. 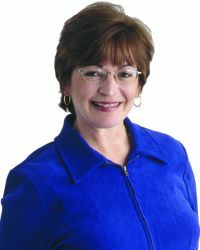 She holds the following Realtor designations: Certified Residential Specialist® (CRS), which less than 4% of all realtors hold, the Accredited Buyer’s Representative® (ABR) designation, as well as the Seniors Real Estate Specialists®( SRES) designation, which is given to those realtors who are qualified to address the needs of home buyers and sellers age 50+. Each designation requires hours of continuing education every year. 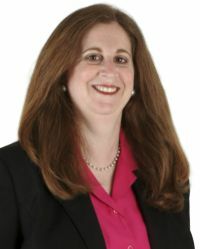 Lorrie is a life-long Connecticut resident and currently resides in East Haven with her husband and two kids. 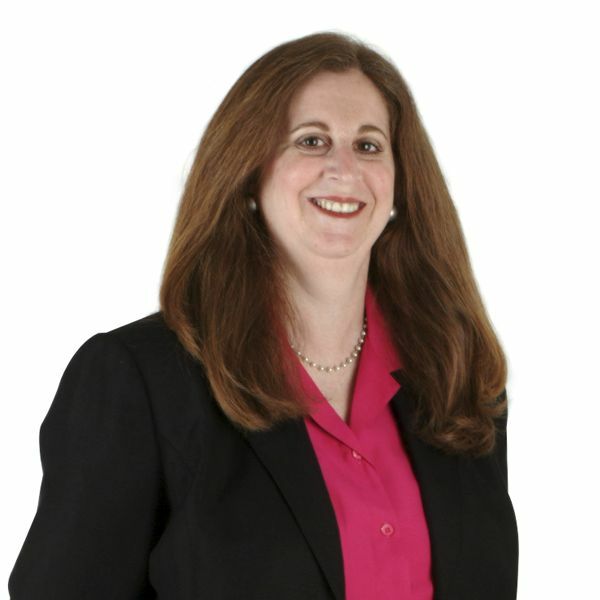 When she is not assisting her clients, she is an active member of the East Haven Chamber of Commerce and enjoys spending time with her family and friends, as well as being active outdoors by camping and hiking. of Calcagni’s REO Division and manages all aspects of listing and sales of bank-owned properties and foreclosures. 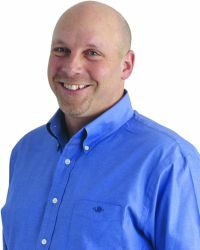 He has built a fantastic team of real estate professionals specializing in servicing the REO community.“Larry’s extensive background in REO transactions and his knowledge in this aspect of the business is a huge asset to the company” said Steven Calcagni, President. 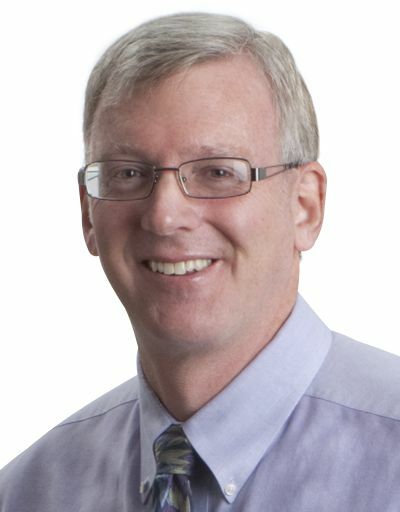 Larry holds the Graduate Realtor Institute (GRI) designation and is a member of the Greater New Haven Association of REALTORS, Connecticut Association of REALTORS, and the National Association of REALTORS. Larry is also a member of REOMAC since 1996, and is platinum certified in the Equator and RESNET AMP platforms and holds memberships in Reobroker.com, and Reonetwork.com.